Strategic Book Publishing and Right Co. Publisher(s): Strategic Book Publishing and Right Co. 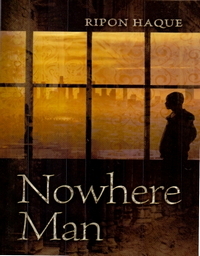 The culture shock of emigrating from Bangladesh to America is told in the powerful new novel Nowhere Man. The story originates with true stories told by several immigrant families who came to Los Angeles to start a new life. One such immigrant was a Bangladeshi student who came to America in the 1980s to study. He had a strong desire to go back after completing his education, but never managed to return. He got a job, married someone picked by his family, and raised three children in the land where he never wanted to settle down forever. The children grew up with their own American ways, forgetting their roots. The story is a sad tale of a man who in his old age feels like a Nowhere Man. 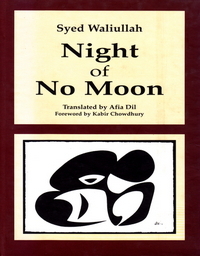 The book offers an observation of a transplanted Bangladesh community, and the psychological misery experienced due to their children's newfound identity.